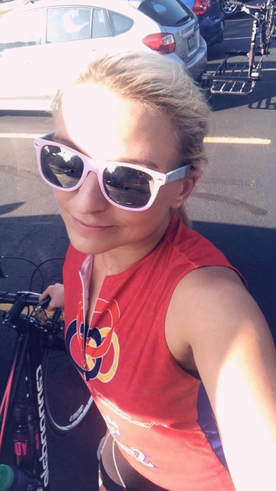 Kendra is a graduate of the University of Akron and just completed working on her Masters in Applied Exercise Science and Sports Nutrition at Concordia University of Chicago. Her hometown is Garfield Heights, OH. Her favorite discipline of triathlon is cycling. "You can go so far and explore so much on a bike." Her favorite triathlon is any Olympic distance event. 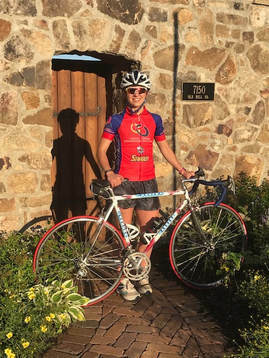 Her goals in triathlon are to become a professional and to use the sport to inspire the average person to become great. Jordyn is a student at Cleveland State University. She is a pre-med major. She competes in draft legal triathlons. Her hometown is Mayfield Heights, OH. Her favorite discipline of triathlon is running. Juliana is a sophomore at Hawken High School. She has swam and ran at a high level prior to joining the team. She lives in Kirtland, OH. Her favorite discipline of triathlon is running. She is racing Junior Elite Cups hoping to secure a start in the Youth and Junior National Championships. Her long term goal is to make the Olympic team. Megan is a US Army veteran and graduate of Case Western Reserve University. Her hometown is Strongsville, OH. 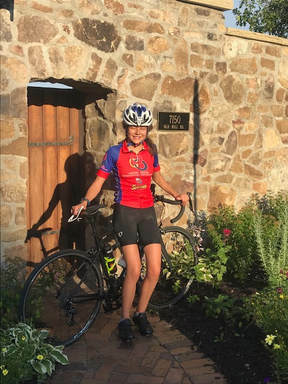 She has set records in the past two Warrior Games and represented the USA in the 2018 Invictus games. 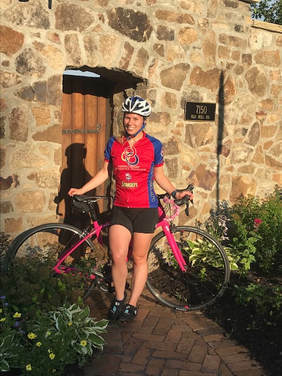 She is also competing in triathlons and cycling races this season as she prepares for the 2020 Invictus Games World Championship for military veterans. Her favorite discipline in triathlon is running.